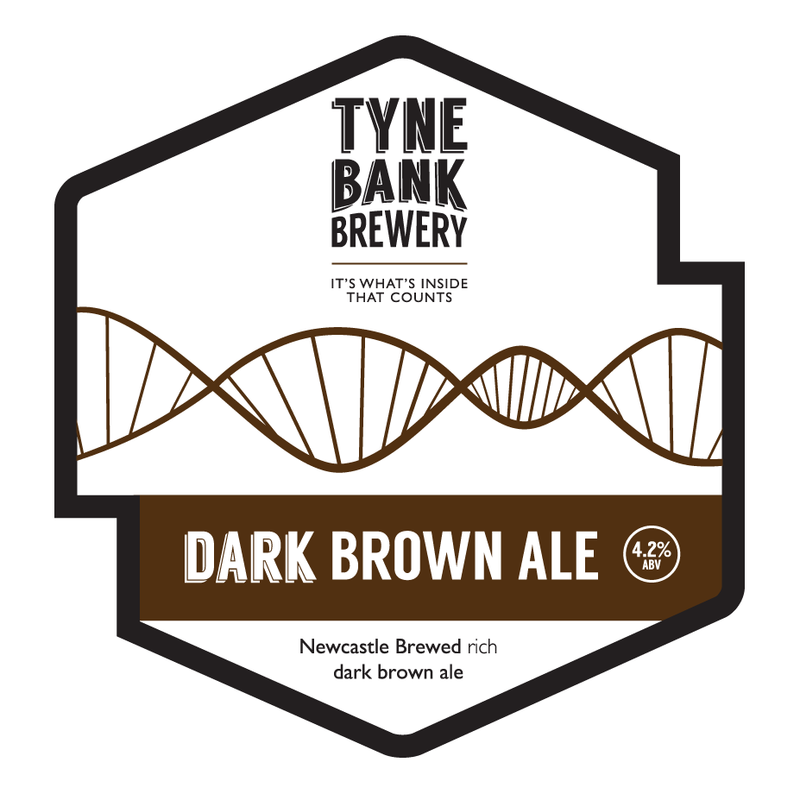 Tyne Bank Brewery: New Core Beer. Due to its popularity, we have added our first seasonal dark ale to our core range. Dark Brown Ale is a 4.2% rich and malty beer, and proved very popular in the first quarter of the year. Synonymous with Tyneside, regular production of this tasty beer style is returning to the area, using the best malts and just enough English hops to give a subtle berry fruit undertone. Dark Brown Ale slots perfectly into our existing core range.